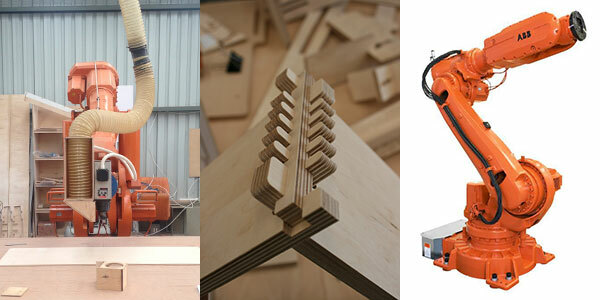 We now offer training in design and manufacture using CNC technology. 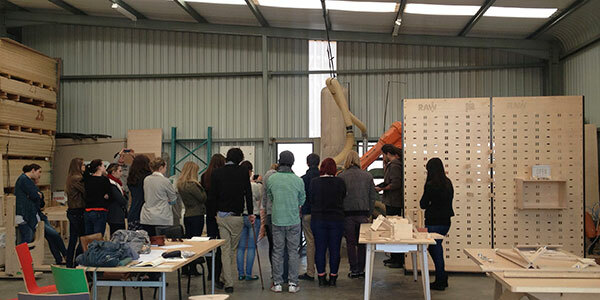 We recently welcomed a group of students from the Interior Architecture course at the University of Pretoria into our workshop. They were given an object to design and after a week ended up with a full scale working prototype. The course was aimed to help the students gain an understanding of the processes and methodologies present in the manufacturing environment. 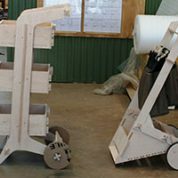 If the manufacturing process and the restrictions and/or opportunities thereof is better understood one can make more informed decisions during the design process. We intend to extend this course to professional creatives in the architecture, interior design, product design and engineering industries in the near future. 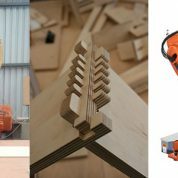 The training started with an introduction to engineered timber (specifically Finnish Birch plywood), design tactics for CNC router cutters, methods of joinery and a discussion of finishing processes. 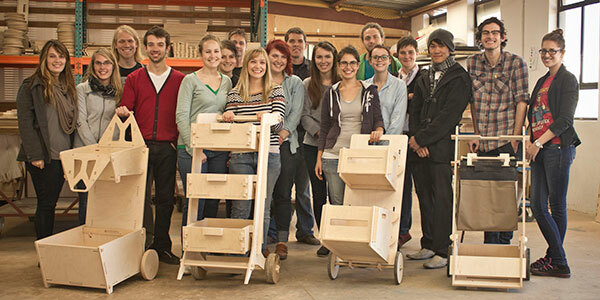 The students were then given a brief to design a trolley that is suitable for an outdoor market. They conceptualised their designs and presented them the next day. Design discussions and laser cut scale models gave the students a chance to engage with the problem. Soon enough the designs were looking promising and we cut four working prototypes of a quite sophisticated stature. Prototyping is a means to test and refine a design in terms of function, material performance and aesthetics before production. The response was overwhelmingly positive from all involved. 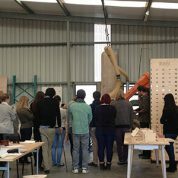 Posted in News | tagged: CNC, Design, manufacture, training. Bookmark the permalink. ← Raw is almost famous. Eyes too short to discover all! 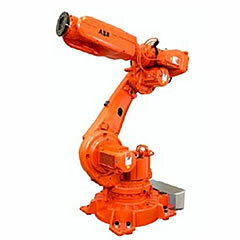 fascinating features came off your brand, like CNC, Training in Design and RAW-licious. I need much more time to get most new items, because except RAW specifics, also ‘The Battle of Berlin’ caught my attention. Nice people, nice team, nice cottage! Welcome to Europe and the world! Very interested in doing the training. Please send me some details and cost. Have registered on your site.